The Paradigm of Natality opens possibilities for new beginnings. In practising Natality, we midwife hope by bringing to light an alternative way of being. In this section, we explore the cornerstone of diversity by drawing on the work of three scholars of biocultural diversity: Shiva, Maffi and Apgar. Diversity is an indicator of biocultural continuity. 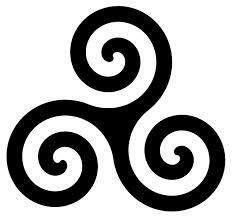 It respects and welcomes difference and pluralism because they are essential for regeneration. 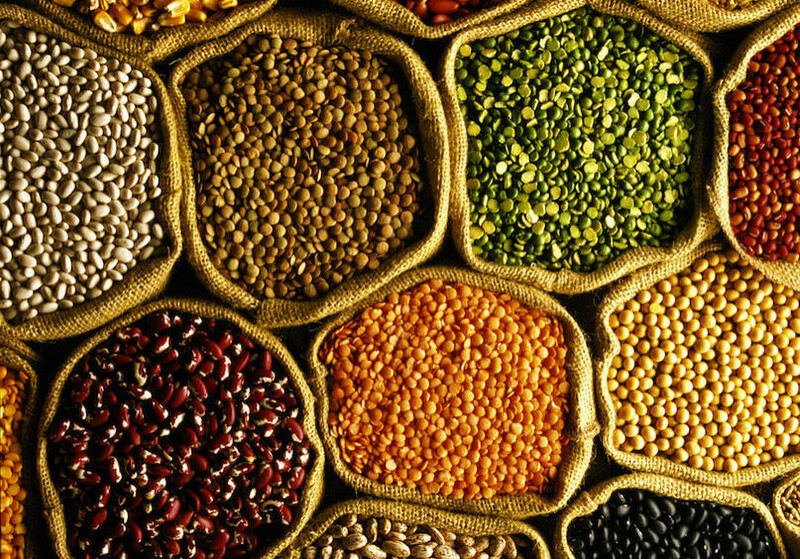 Food sovereignty is reliant on biodiversity and is critical to climate change adaptation. Biocultural diversity values the preservation of languages, because ecological intelligence is embedded in language. The paradigm shift to Natality disrupts necrophilia’s monocultures that contribute to three intra-related losses: species extinctions, loss of languages and cultural discontinuity. Hannah Arendt emphasizes that plurality is a human condition because no two beings are born alike and the only way we can live together peaceably is to accept the differences between us. Acceptance of plurality becomes increasingly important as climate change contributes to mass migrations when entire cultures will be displaced by the desertification of agricultural land, rising sea levels, wildfires and extreme weather. Chemical agriculture and genetic engineering are threatening public health and leading to nutrition decline. Costs of production, which includes hybrid and genetically engineered seeds, chemicals and irrigation etc., are increasing with every season, pushing farmers into the debt trap and also to suicides. Thousands of farmers have given their life in India in the last two decades because of the debt. As an insurance against such vulnerability Navdanya has pioneered the conservation of biodiversity in India and built a movement for the protection of small farmers through promotion of ecological farming and fair trade to ensure healthy, diverse and safe food. The movement is now spread throughout India through our partner organizations and farmers networks. Navdanya’s pioneering research on the hazards of chemical farming, the costs of industrial agriculture and the risks of genetic engineering have led to a paradigm shift. Our research has proved that contrary to the dominant assumptions, ecological agriculture is highly productive and is the only lasting solution to hunger and poverty” (Navdanya, 2014, np). In Soil not Oil (2008b), Shiva writes that “the transition from oil to soil is a cultural transition – from a deadly consumerism to reclamation of our rightful place as co-creators and co-producers with nature… the soil symbolizes another culture, a culture of non-violence, a culture of permanence, a culture of dignity in work, a living culture for the protection and renewal of life” (p.7). Shiva’s work reflects the intersection of biocultural diversity, matriculture and political revolution: “When nature is a teacher, we ­co-create with her—we recognize her agency and her rights” (Shiva, 2012, np). Food sovereignty. Women are at the forefront of the indigenous food sovereignty movement that resists the imposition of settler diet, which has devastated the health of indigenous people. Traditionally, indigenous women are the keepers of the botanical knowledge and skills required to keep their communities nourished and healthy. Indigenous cultures do not regard food as a commodity because Mother Earth cannot be enslaved and forced to produce food on demand. Food sovereignty is critical for climate change adaptation, not only for indigenous peoples but also for settler communities. “There is a tendency among indigenous people toward a holistic, non-individualizing approach to the cultural as well as the natural world: a tendency to think not just in terms of parts of components but in terms of a whole and of the relationships among the elements of the whole – in other words, to think ecologically in both nature and culture. Indeed, the very distinction between “culture” and “nature” appears to be little significant to indigenous peoples the world over” (p.415). Cultures and languages are vanishing under the rising tide of global monoculture. As a pioneer of the concept of biocultural diversity, Maffi studies the intersection of linguistic, cultural, and biological diversity. She is concerned that the loss of languages means the loss of traditional ecological knowledge (TEK) embedded in those languages. According to Maffi, an anthropogenic extinction crisis is indicated by the massive loss of biodiversity in Earth’s plant and animal species and in the health of the ecosystems that sustain them. There has been a decline in global linguistic diversity since 1970 as populations shift from the small languages to the dominant ones introduced by colonizers, which are still used in most public education systems. Maffi worries that we are rapidly losing critical life-support systems and the human knowledge that can teach us how to live in balance with our planet (Terralingua, 2014, np). Marina Apgar insists that biocultural diversity does not result from conservation initiatives or external factors; it results when indigenous cultures apply endogenous processes that include two protective strategies: aggressive boundaries and soft matriculture values at the core. In her doctoral thesis, she studied the Guna Yala culture. Adapting endogenous growth theory from an economic theory to a cultural theory, Apgar posits that biocultural diversity is primarily the result of endogenous forces, wherein internal investment in human potential, innovation, and knowledge are significant contributors to growth. Apgar views the Guna as an endogenous community with aggressive boundaries that protect its core values of matriculture, personhood, biocultural diversity and participatory democracy. She recognizes that endogenous cultures use traditional ecological knowledge (TEK) to protect their biocultural diversity, and considers how endogenous processes contribute to climate change adaptation capacity (Apgar, 2010, p.55ff; Apgar et al, 2011, p.555f). More research is required to explore (a) if and how Canadian indigenous peoples practised endogeny and (b) whether endogeny could become a climate change adaptation strategy at the local community level. Together we become gardeners, planting seeds for a planetary renaissance (Tedlock, 2005, p.222). The Bhutan Declaration (2014) illustrates the interconnectedness of these themes as it articulates an indigenous response to climate change and the principle of biocultural heritage. 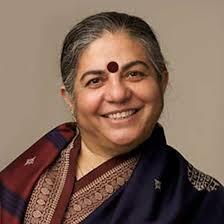 Navdanya – the website of Vandana Shiva.